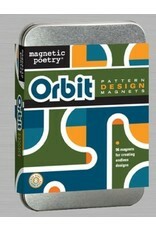 The Orbit Pattern Design Magnets set is perfect for imaginations of all ages. 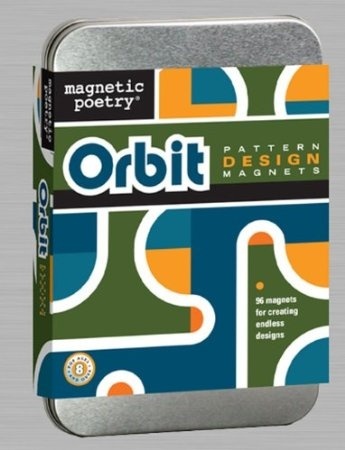 The kit comes with over 90 magnets nearly one inch square. Together they create a nearly endless variation of mind bending patterns on any steel surface, including the carrying case in which they come.